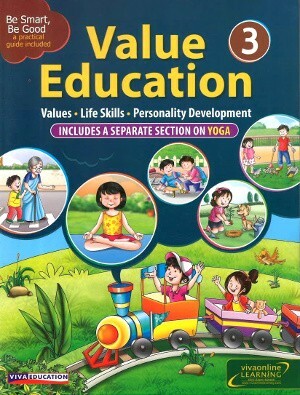 Value Education For Class 3 - Value Education carries forward the legacy of storytelling to children, introducing values to them subtly, and helping them to observe, imbibe and then experience them in daily life. Value Education carries forward the legacy of storytelling to children, introducing values to them subtly, and helping them to observe, imbibe and then experience them in daily life. The progression of themes in the series, book 1 to book 8, develops this way: beginning with the child’s self-identification, building relationships with family and at school, learning to give and share, enjoying working together, personalities, illuminations for their own lives. Value Education has an onerous task at hand, that of making the learning of values enjoyable to the child, without the lessons turning out to be part of yet another class subject. 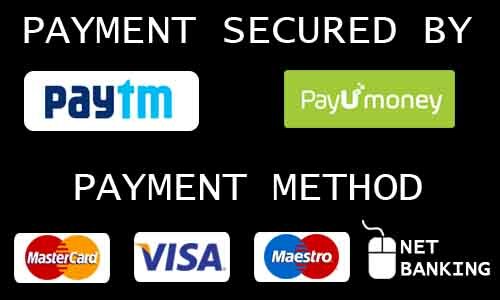 The series is based on the NCERT guidelines for its framework. It draws for its content, the eternal source, the country’s heritage and its time-tested oral traditional in story telling for the elaboration and exemplification of the values. The values are eternal in their meanings and relevant to the everyday activities of the growing child. The series is a resource referral for the partnership of the teacher with the parent in guiding the child along the inquiring early childhood years, into the turbulent preadolescence period and towards s stable and healthy adulthood. The series is not intended to be yet another text loading, the already heavy schoolbag of the child but a pleasant everyday experience for the child and a visual treat for the teacher and the parent in seeing their child blossoming everyday, nurtured in the values so sacredly cherished by our country.